ems offers disposal gloves for remediation and abatement applications. 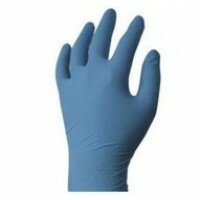 Latex and Nitrile available as well as with powder and without powder. Turn to ems to get all of your remediation and safety products in one place. Shop now!